More and more studies point to the link between strong friendships and good mental health. According the Mayo Clinic, friendships have a positive effect on your physical and mental health in a number of ways. Friends prevent loneliness and give you a chance to offer needed companionship, too. However, too often we don’t reach out to those in need because we don’t know what to say or are worried that what we say may cause more harm than help, which is a valid concern. 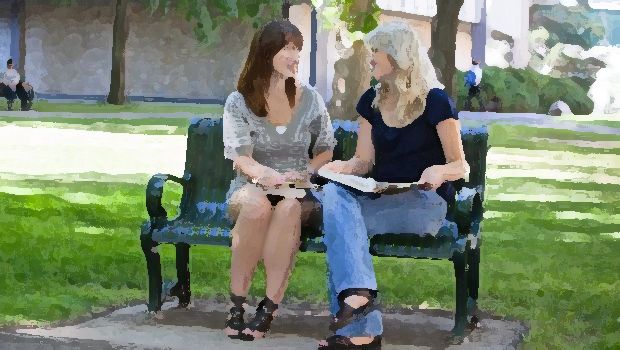 At the end of the day, unless you’re a trained counselor, the best option is to connect your friend with a professional who is. Yet, you can’t just remain silent. Whether you’re the one suffering or the one offering help, speaking to each other is critical. To help, the University of Michigan’s CampusMindworks has put together a list of helpful and unhelpful statements that may guide you in responding to friends suffering with stress, anxiety, or depression. 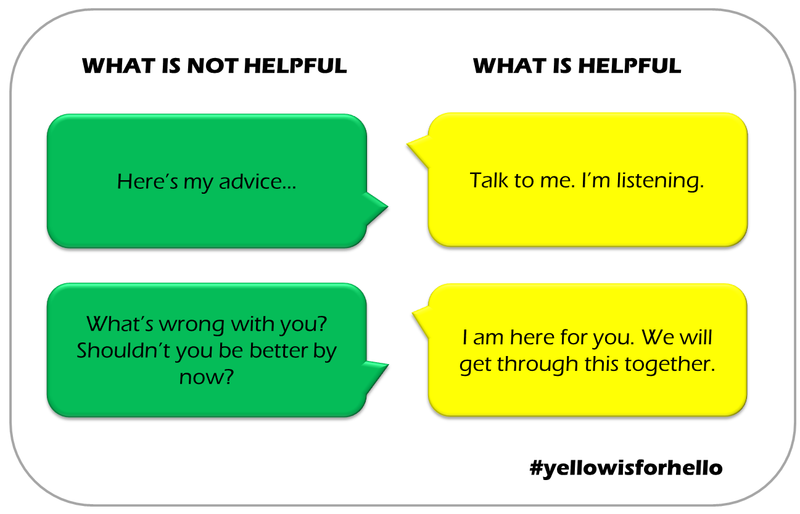 NOTE: While these tips may help start a conversation, it’s imperative that those suffering connect with mental health support services on-campus or in the community. Check out our list of resources here. If it’s an emergency, please call 911.